Who would have thought that, one day, going online without the proper precautions could open up your entire life to ruin? There are viruses and malware, not to mention programs that snoop your computer for valuable personal information. People can even turn on your webcam and microphone without your knowledge! 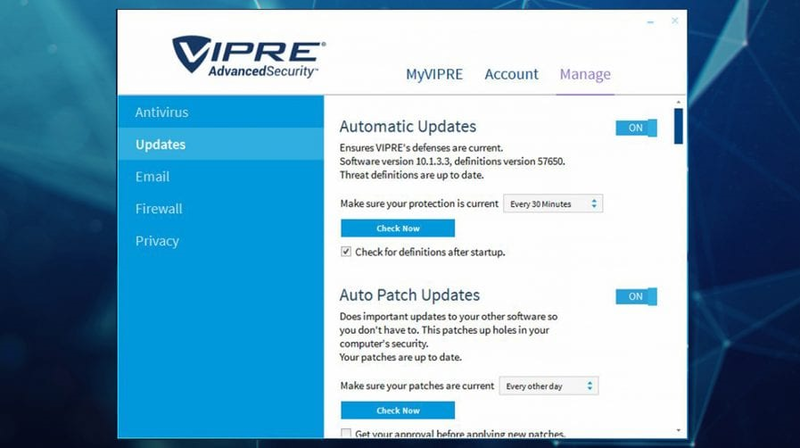 Thank goodness there’s today’s discount software promotion, VIPRE Security Bundle! VIPRE Security Bundle offers you two amazing programs that will safeguard your privacy and block viruses from doing damage to your computer. With VIPRE Security Bundle, you’ll be able to go online with more reassurance and confidence than ever before! First, there’s VIPRE Identity Shield, which ensures that your private information never escapes to the Internet. The application scans and flags sensitive information on your hard drive, such as bank records and medical files. It also removes all traceable personal information from your system. VIPRE Identity Shield can even automatically block external access attempts to activate your microphone or webcam! The second half of the VIPRE Security Bundle equation is VIPRE Advanced Security, which offers you top-rated protection against the latest batch of viruses and other threats, including ransomware, Trojans, rootkits, exploits, spyware and more. Add in a customizable firewall, email security, and the ability to schedule virus scans, and VIPRE Advanced Security becomes worth the price of admission by itself! After you purchase VIPRE Security Bundle, it may be used for 12 months. After you purchase VIPRE Security Bundle it may be used for 12 months and will not function after that unless you renew your subscription. 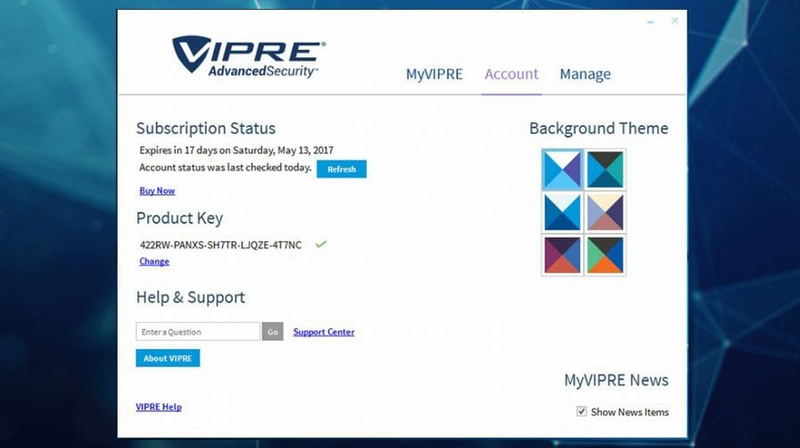 VIPRE Security Bundle is licensed per computer, and not per user.